Shop for Baby Fabrics online! 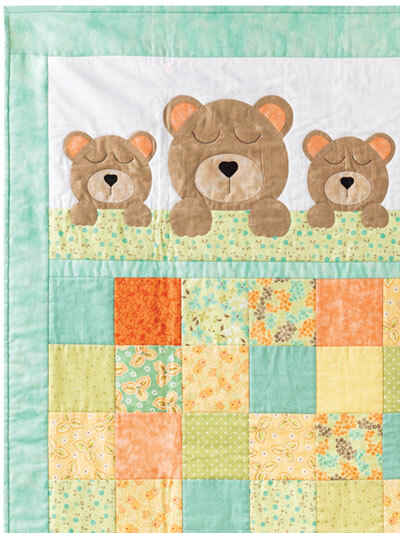 This crib-size baby quilt shows a sweet family of teddy bears, all tucked under a patchwork quilt and dreaming the night away. 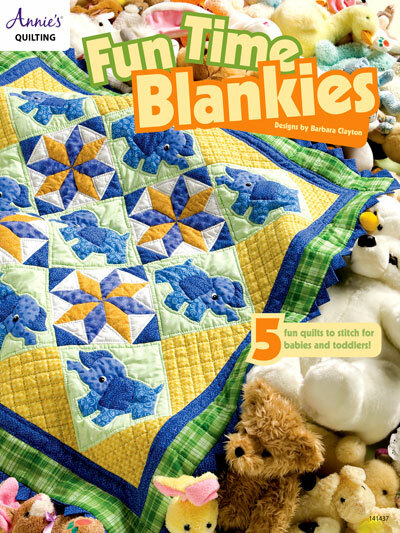 Fun Time Blankies - Quilt 5 fun and ebullient quilts for babies and toddlers!